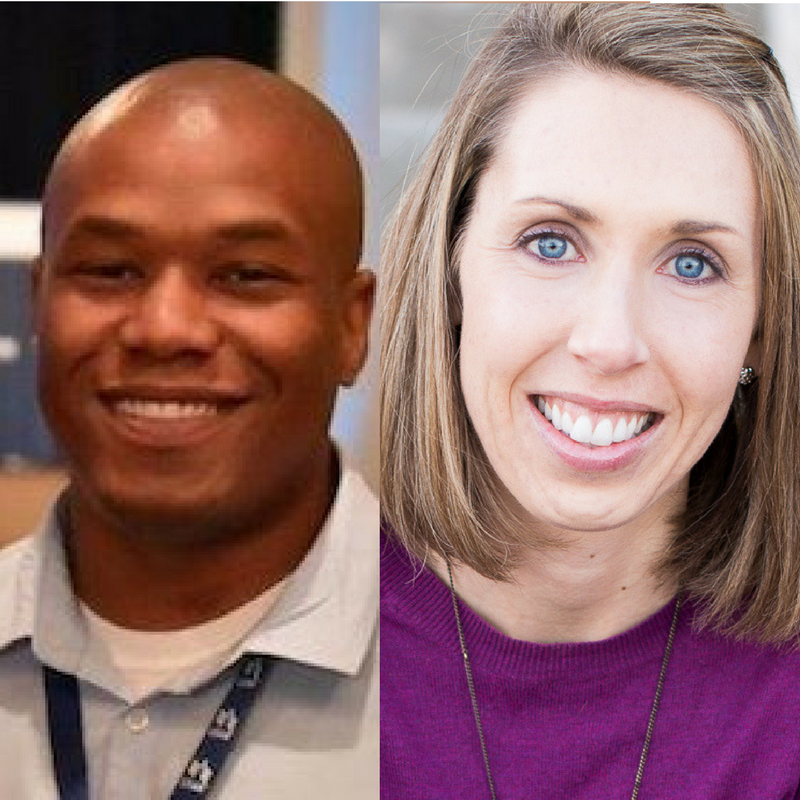 In this episode of Drop and Give Me 20, Lindsey interviews Michele Bradfield and Curtez Riggs. Both had successful conferences namely Military Spouse Wellness Summit (Michele) and Military Influencer Conference (Curtez). The Military Spouse Wellness Summit is a nonprofit fundraiser for InDependent. A portion of every VIP ticket will go to help fund the development of health and wellness programs for military spouses. The Military Influencer Conference is an exciting, dynamic event that brings together hundreds of military spouses, military and veteran community leaders, entrepreneurs, influencers and business owners who are united by a mutual passion for the military. In this episode, Curtez and Michele discuss how both conferences went, the difficulties, and the lessons they learned. They also share beneficial tips when planning an event.